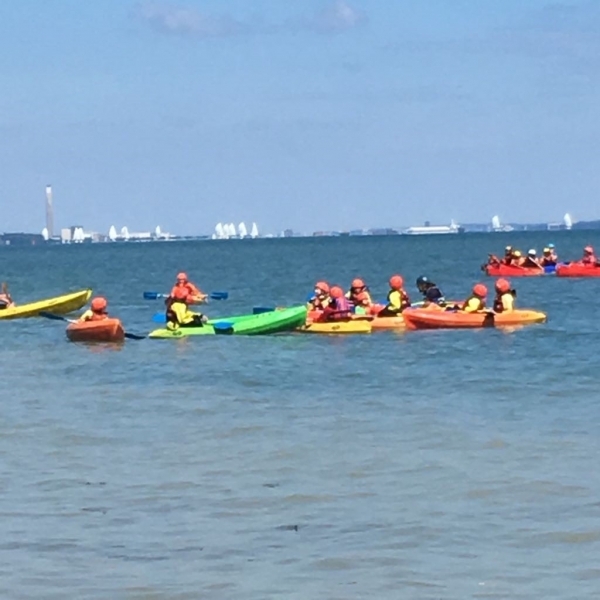 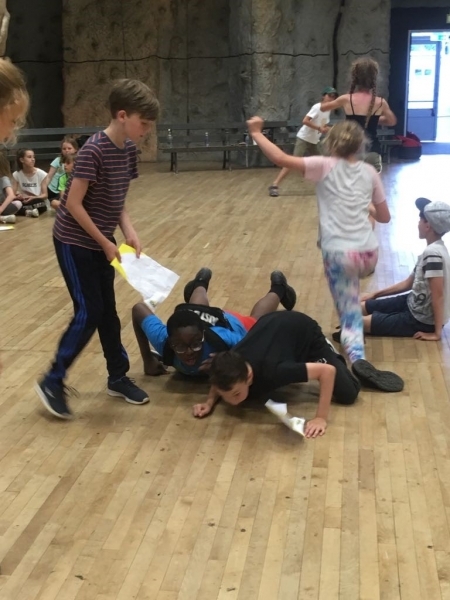 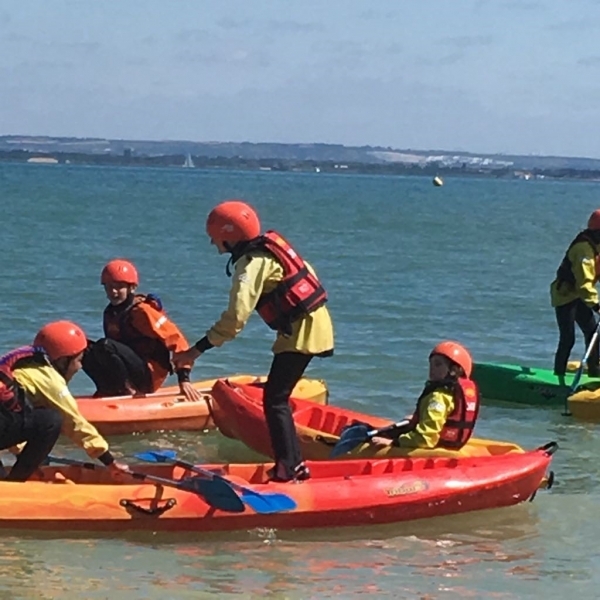 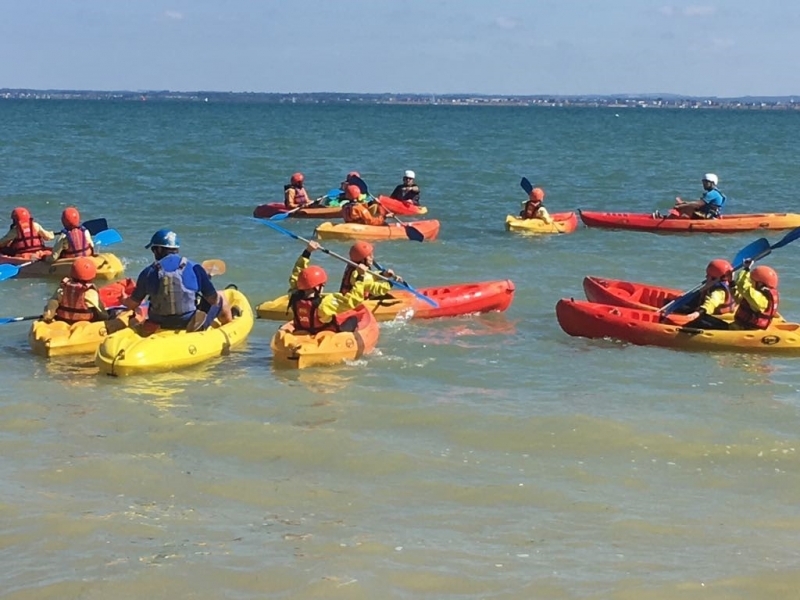 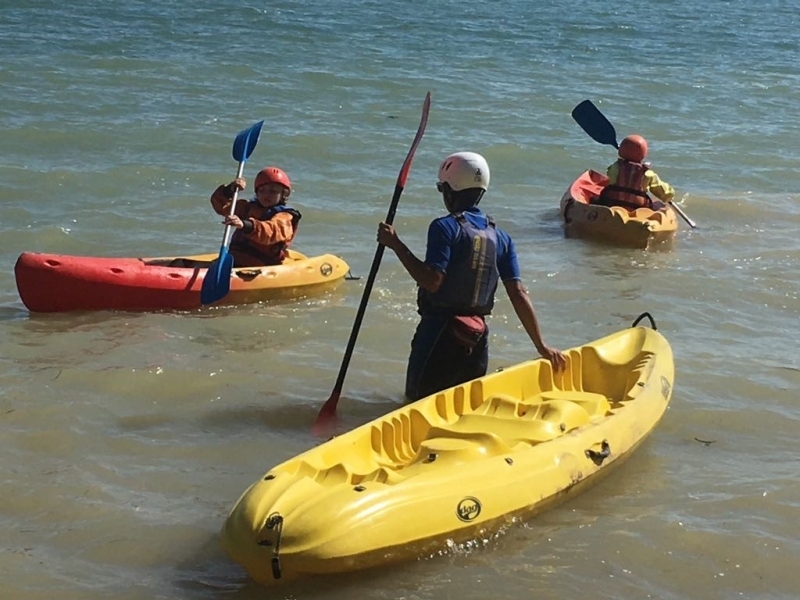 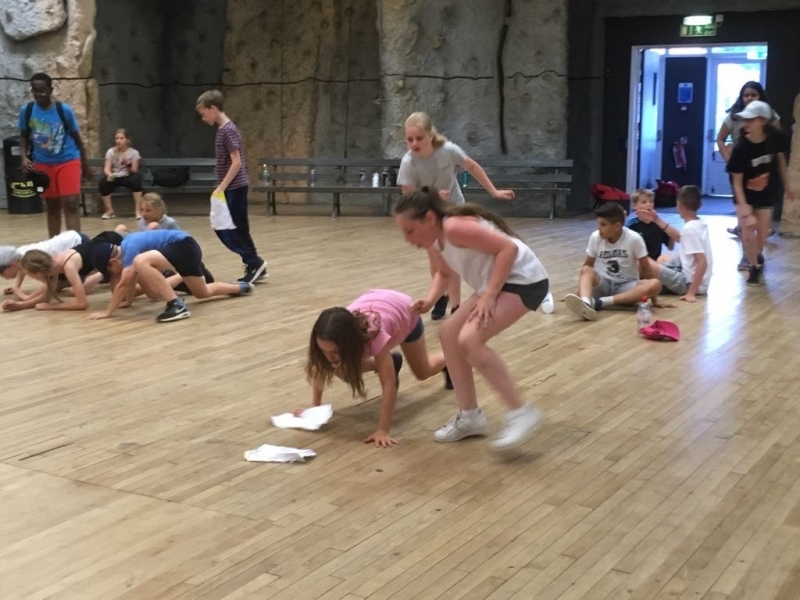 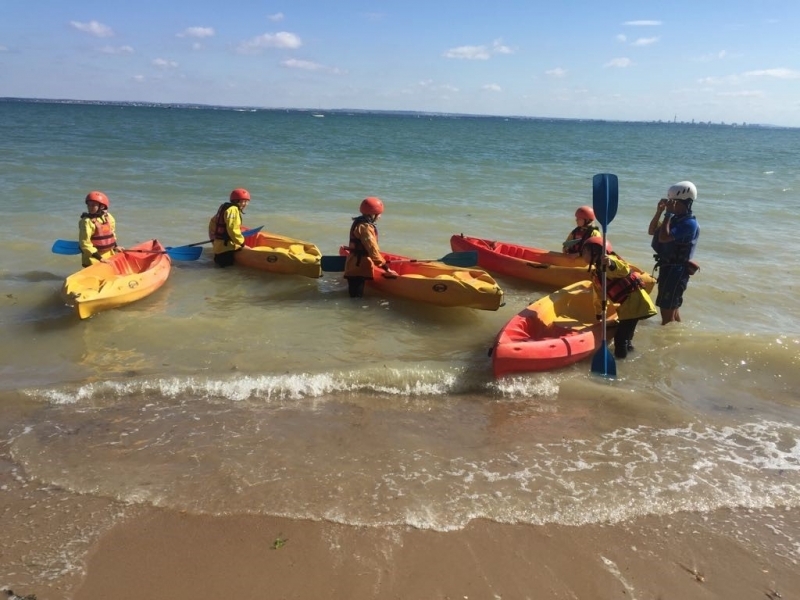 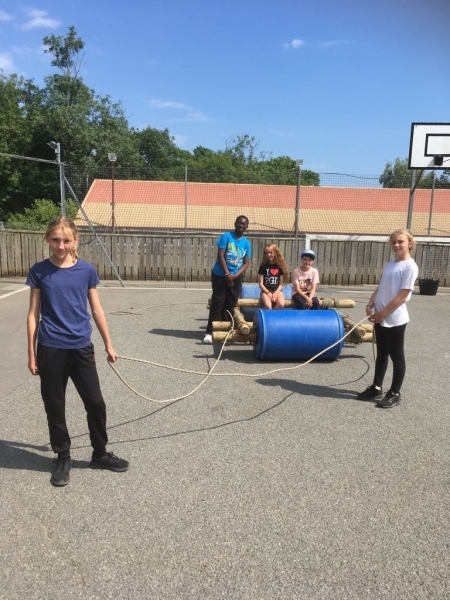 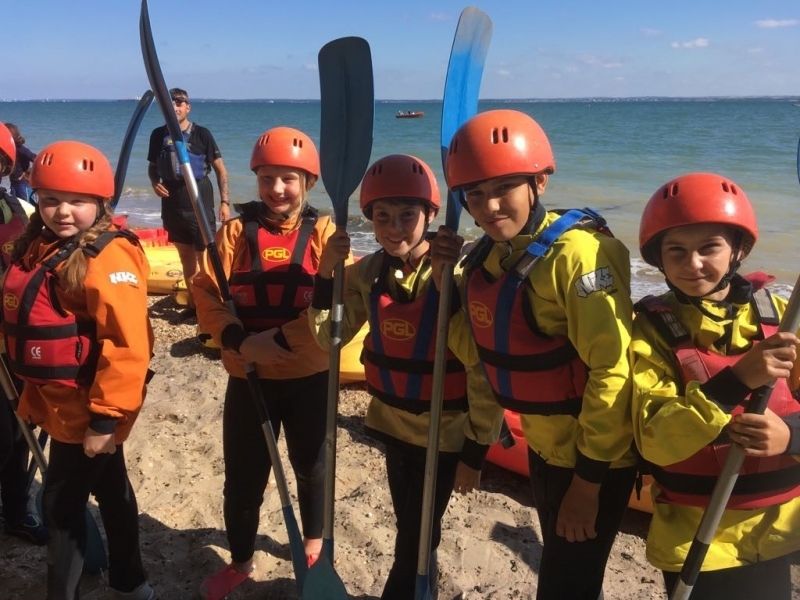 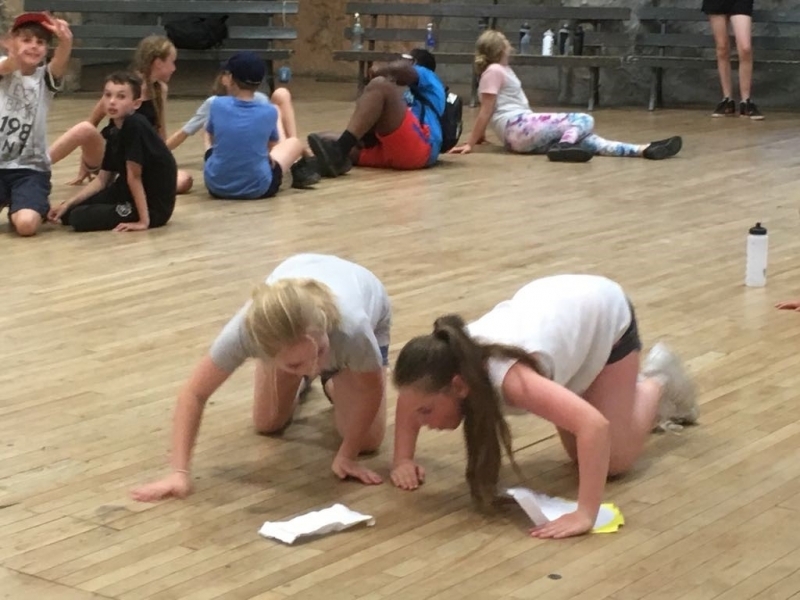 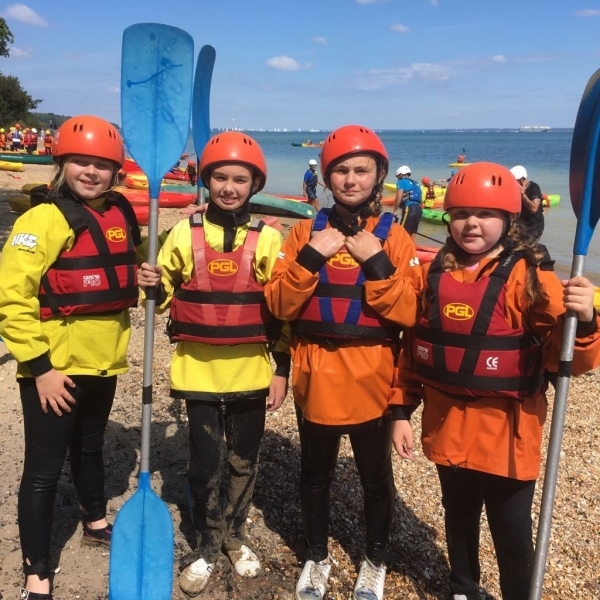 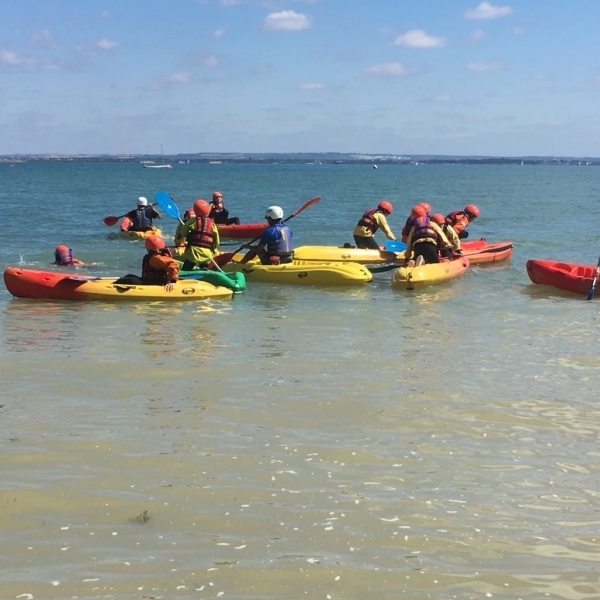 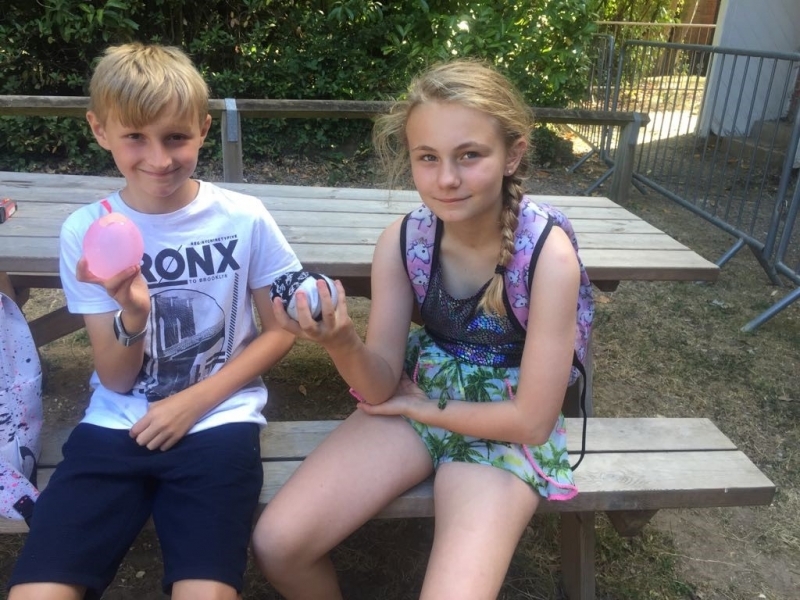 On Monday 9th July 2018, our year six pupils set off for the annual residential trip to the Isle of Wight. 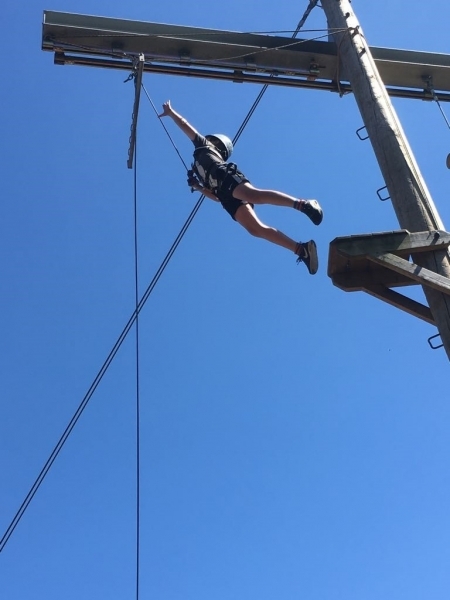 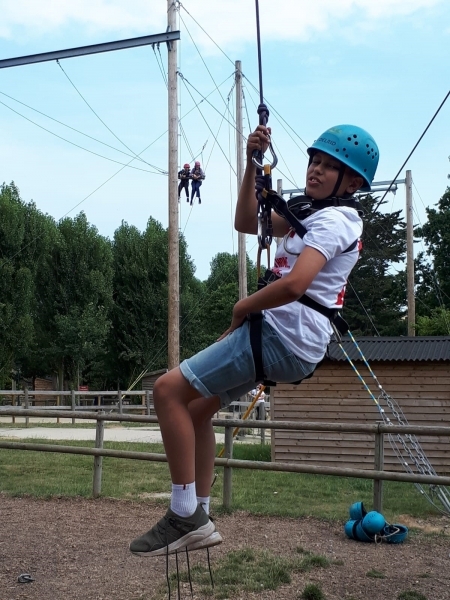 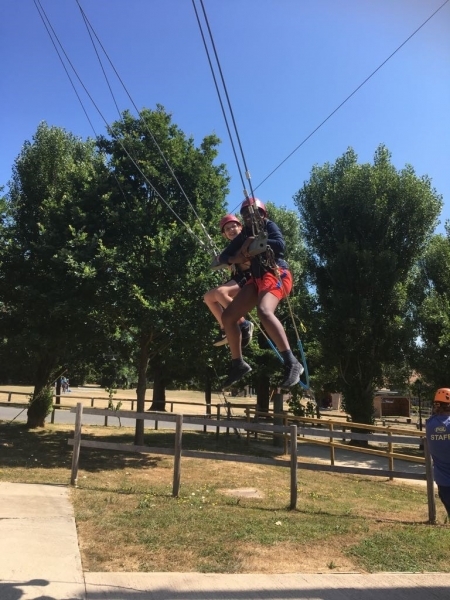 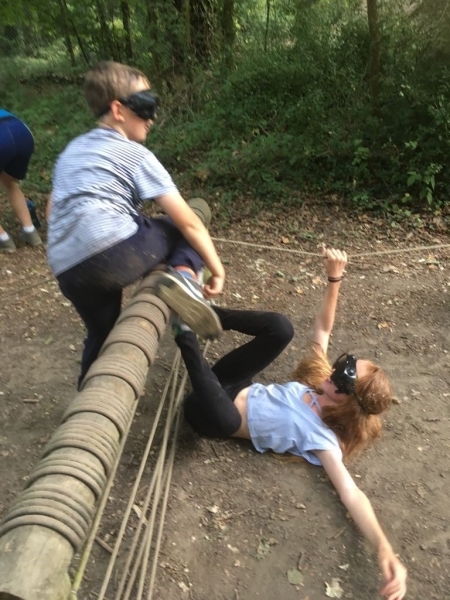 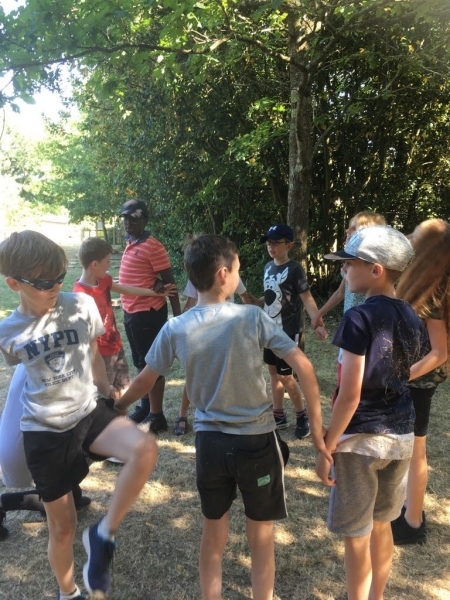 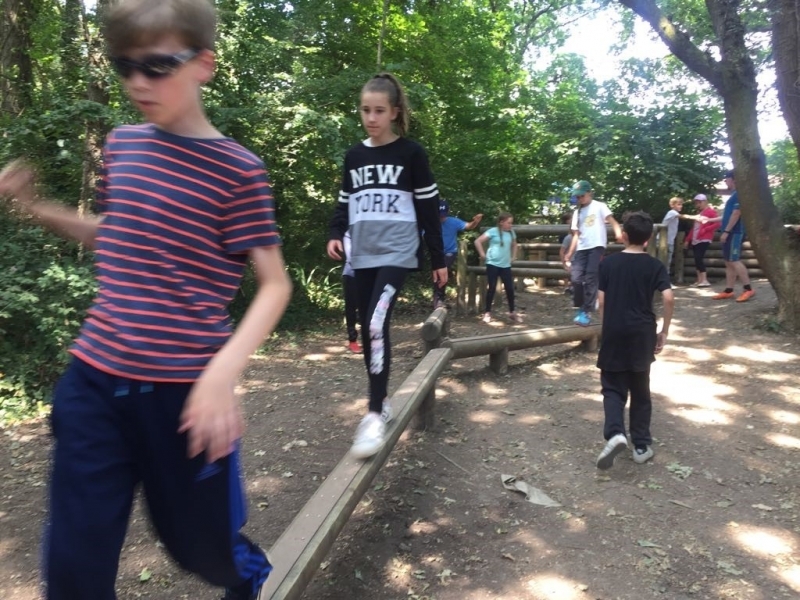 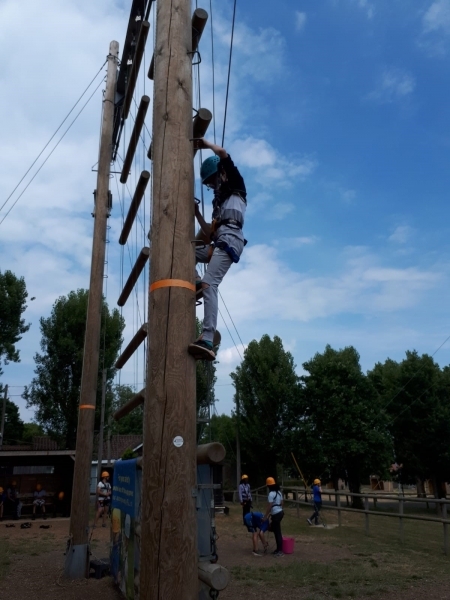 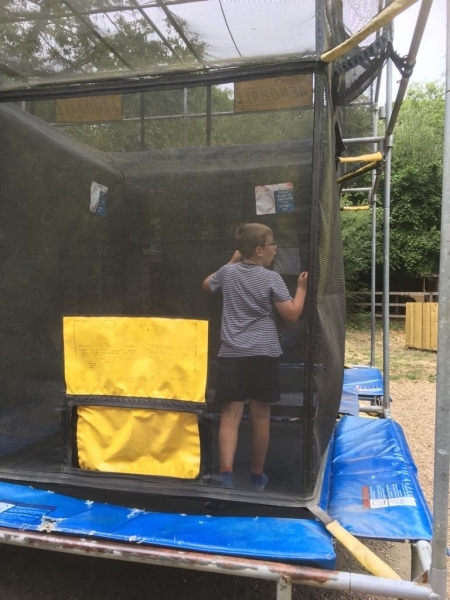 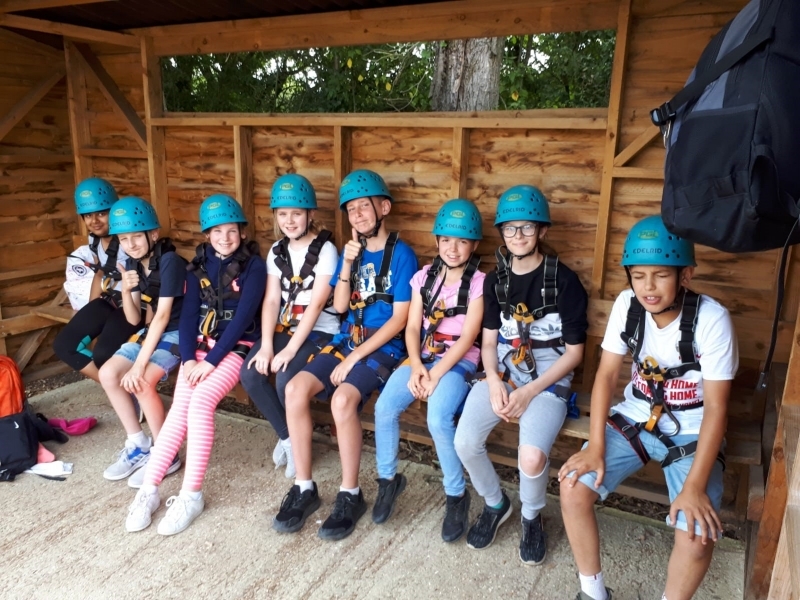 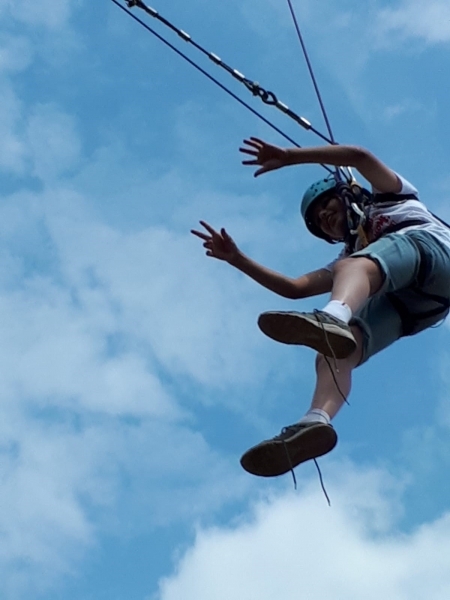 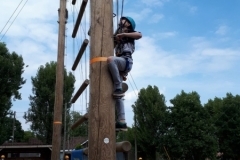 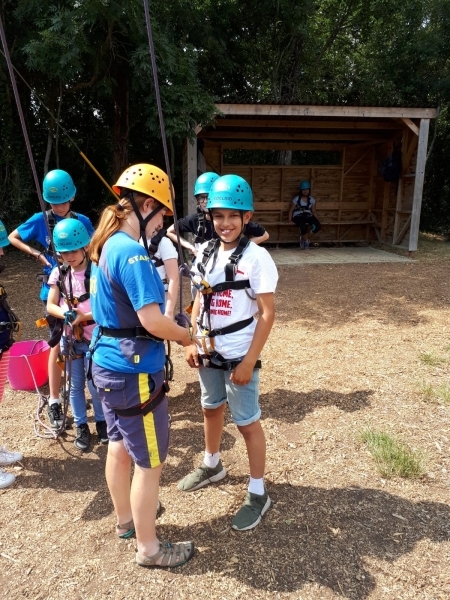 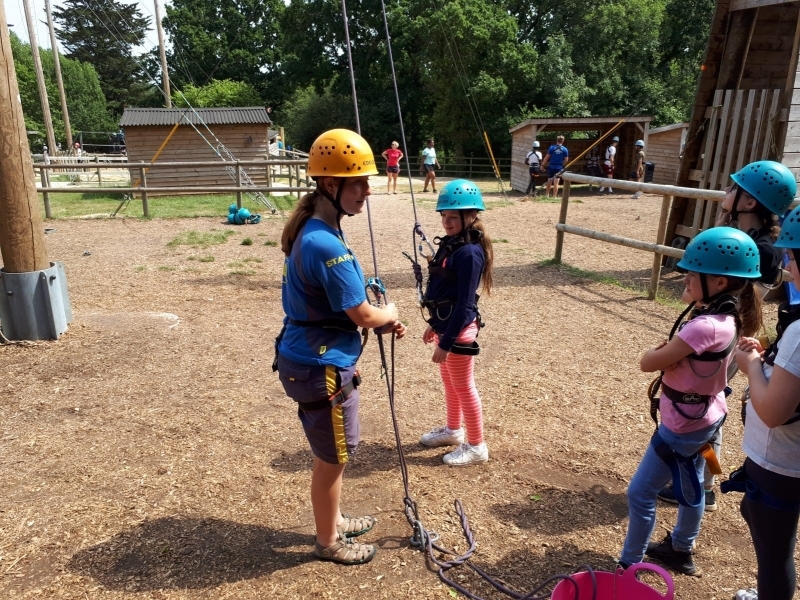 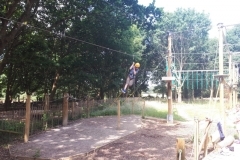 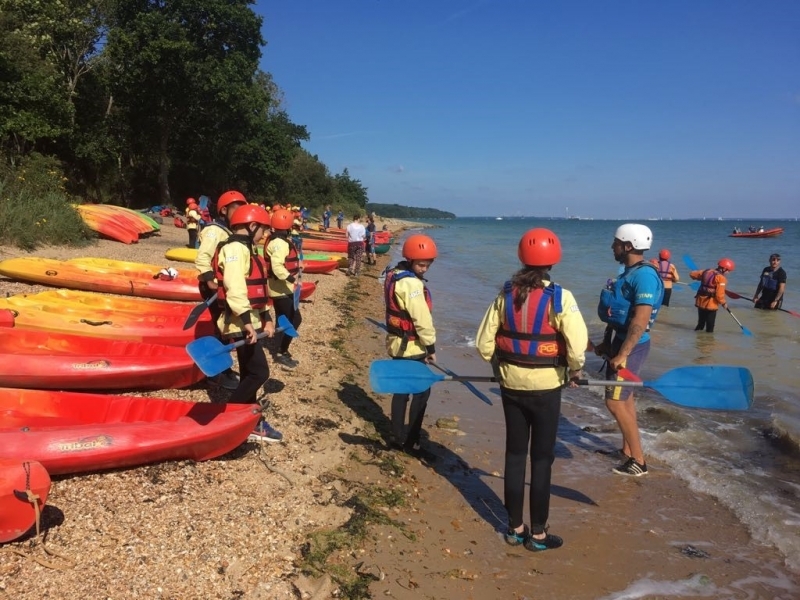 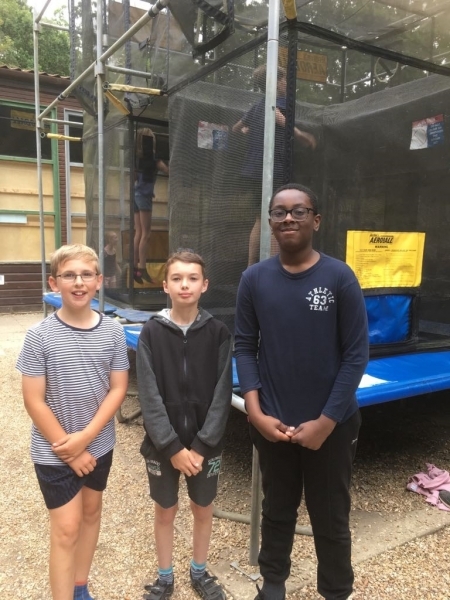 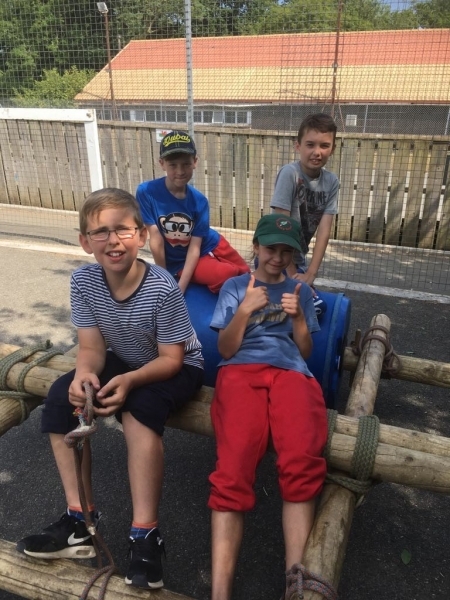 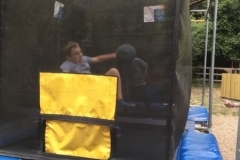 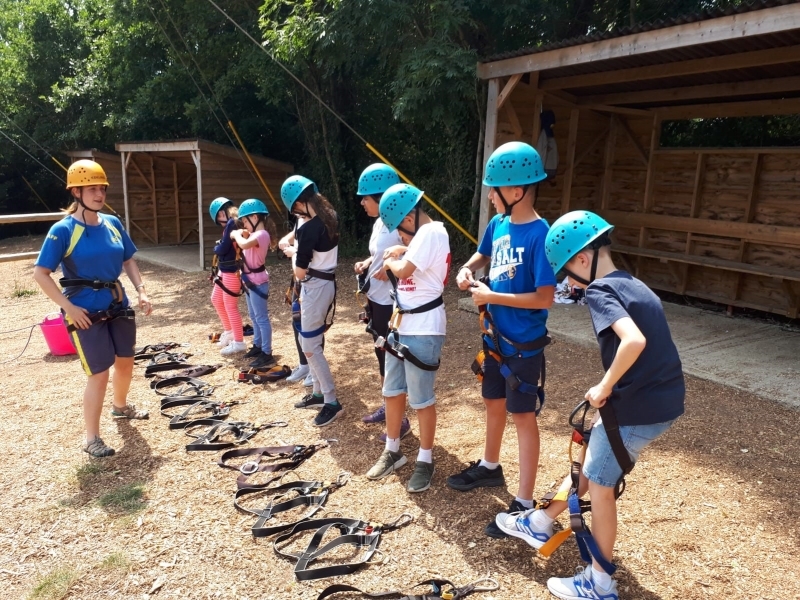 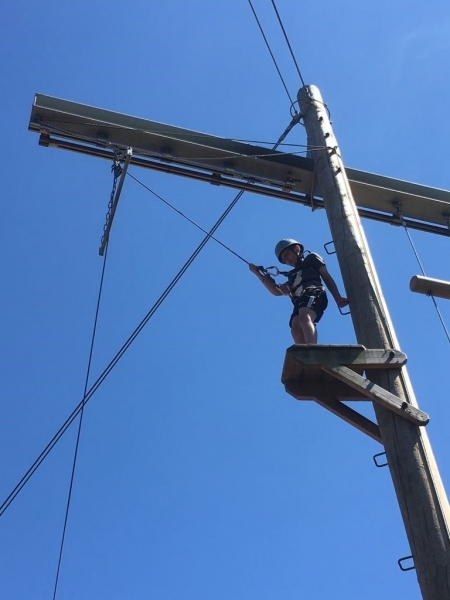 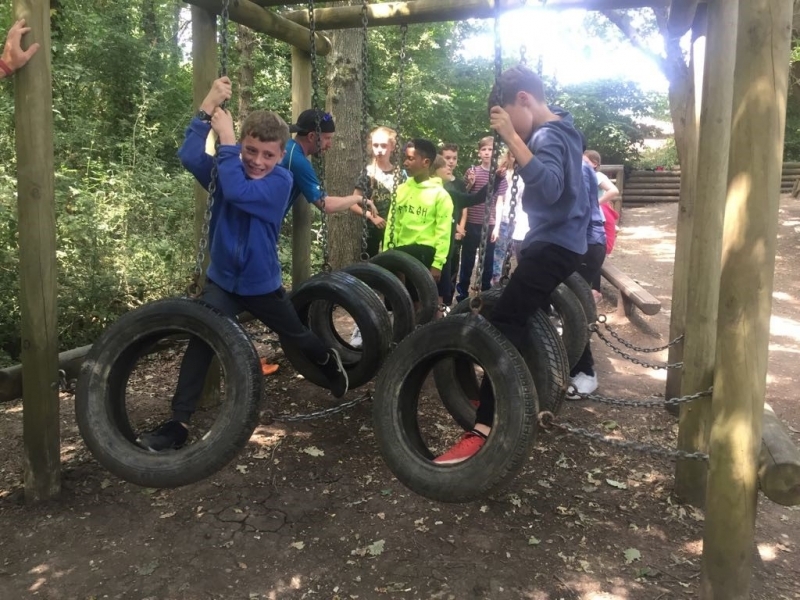 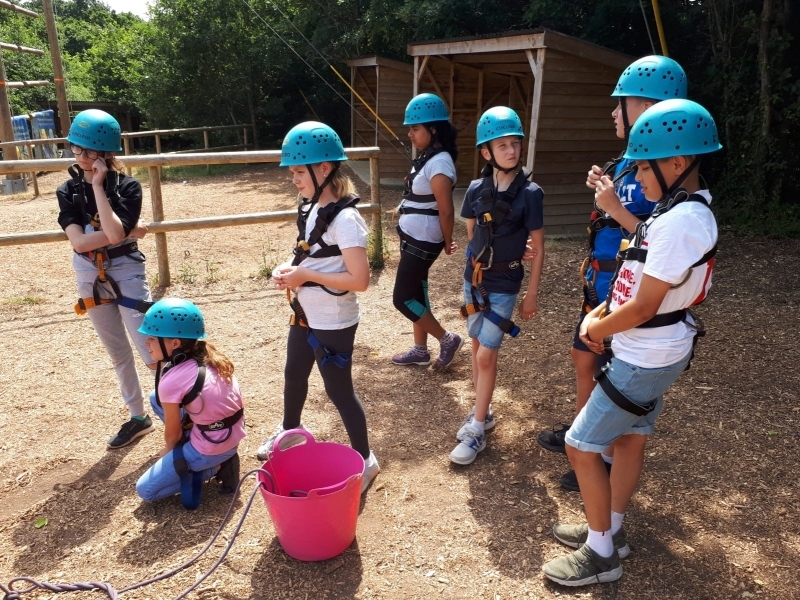 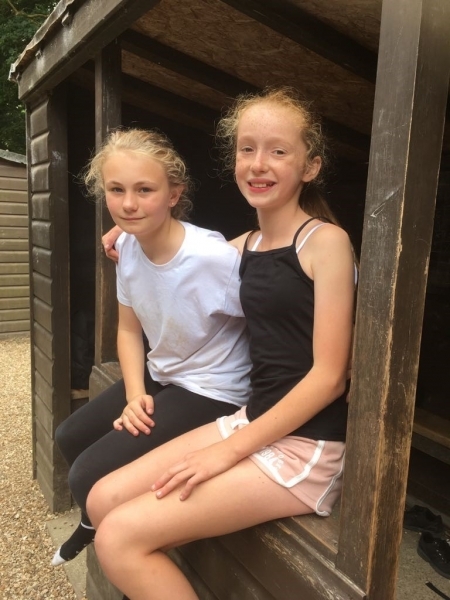 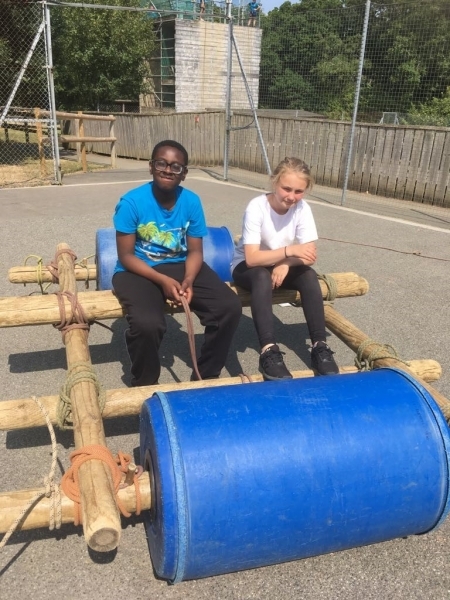 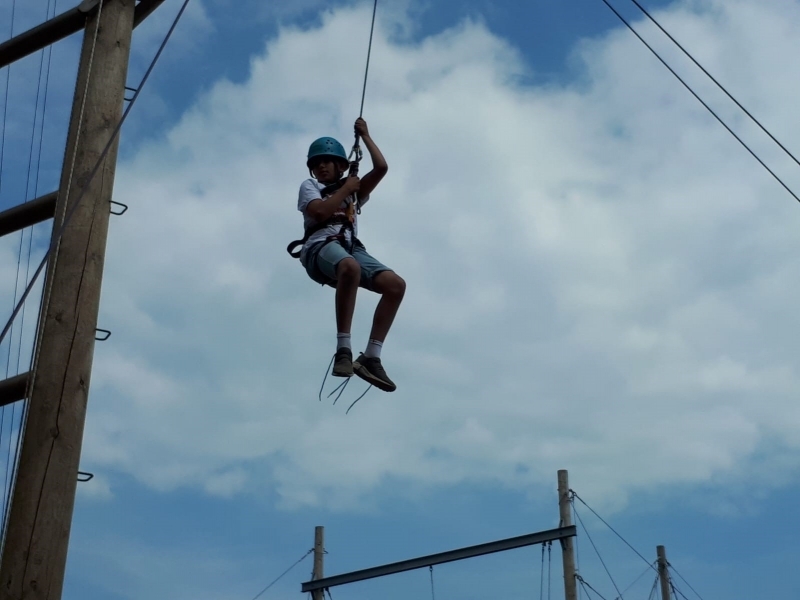 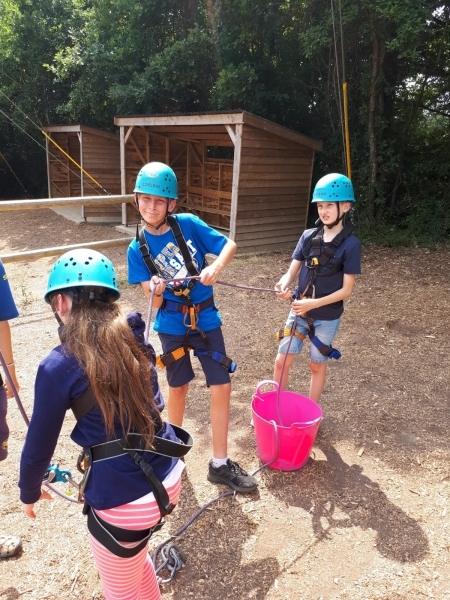 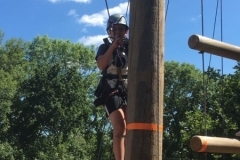 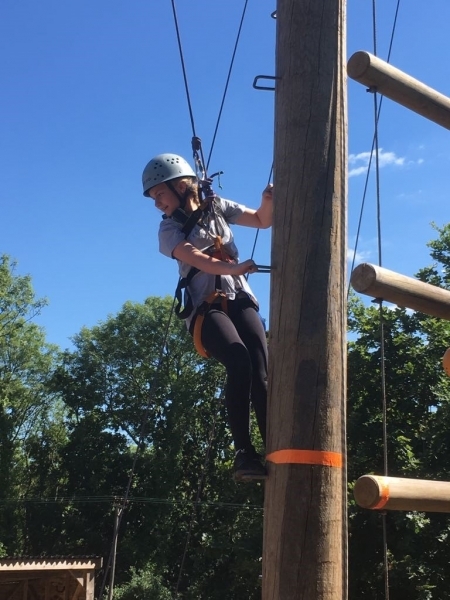 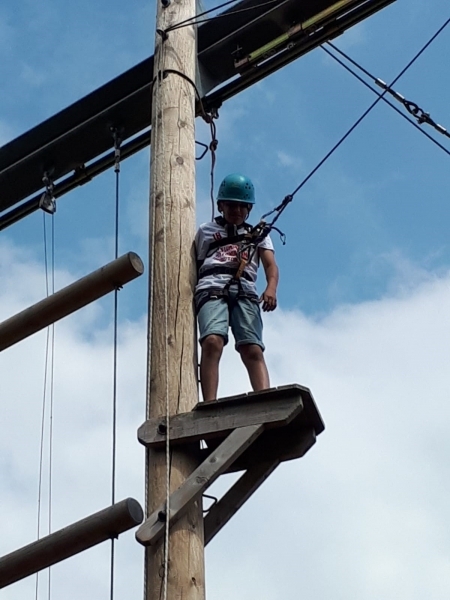 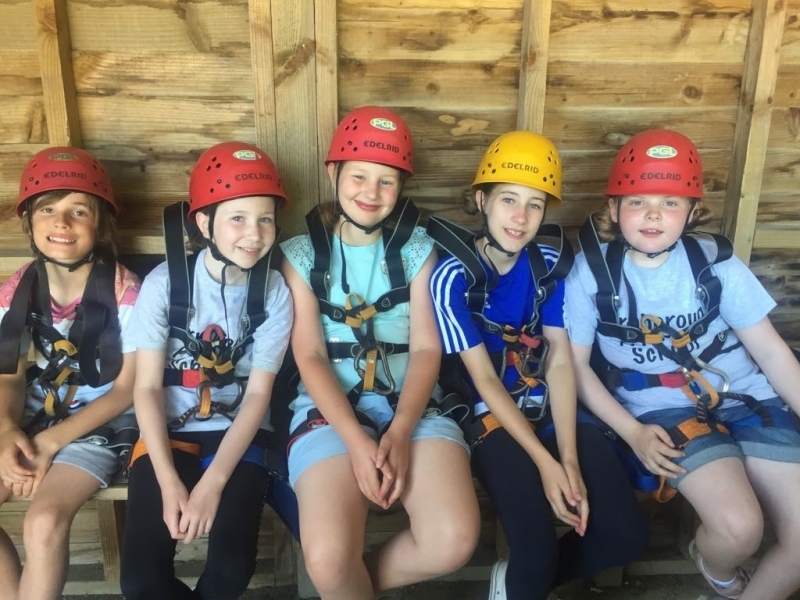 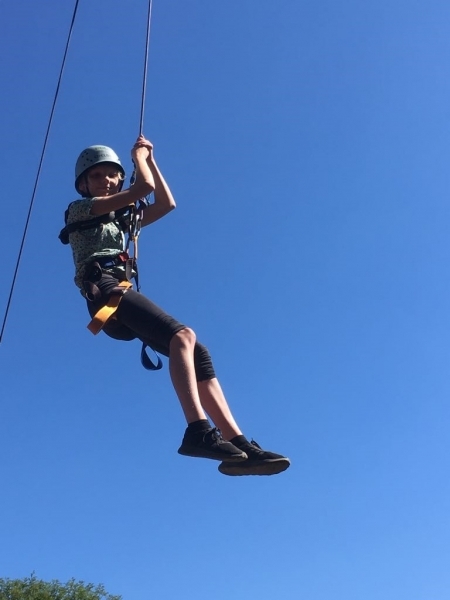 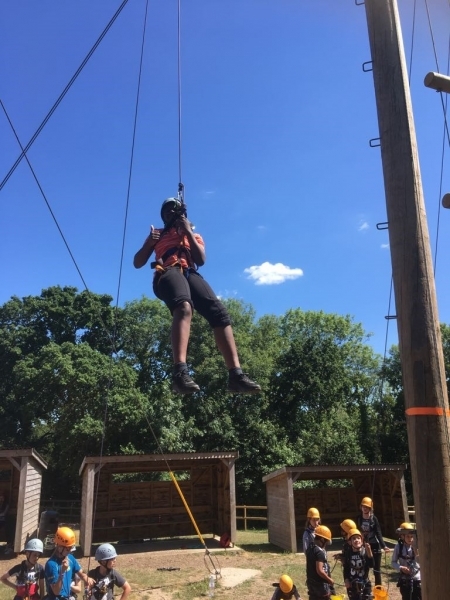 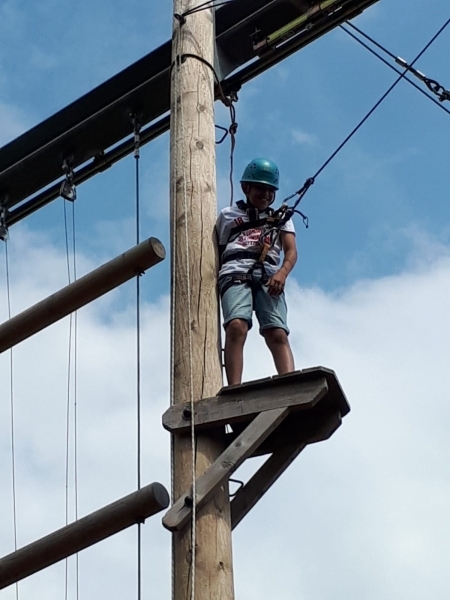 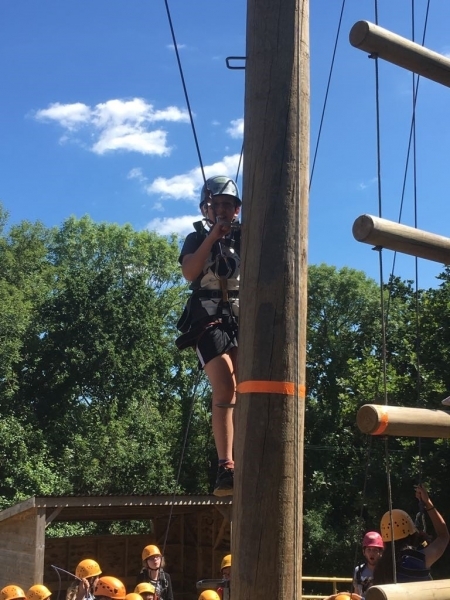 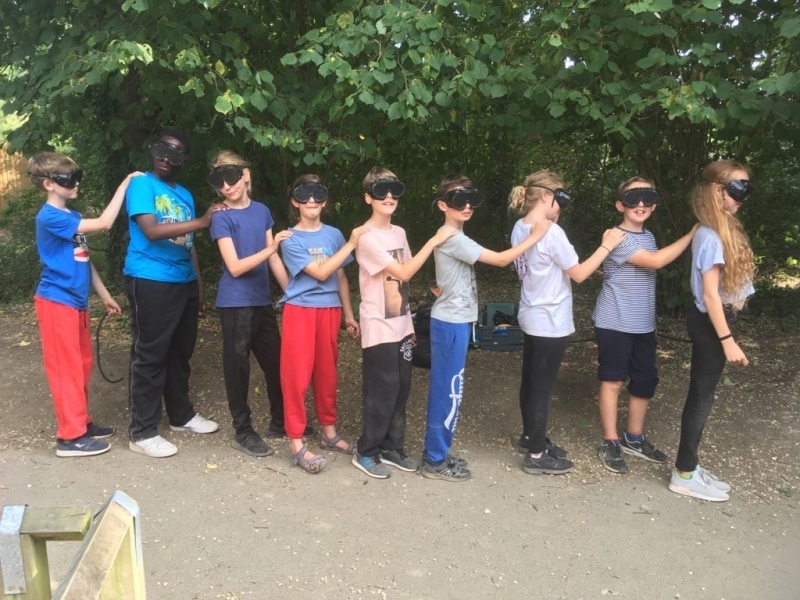 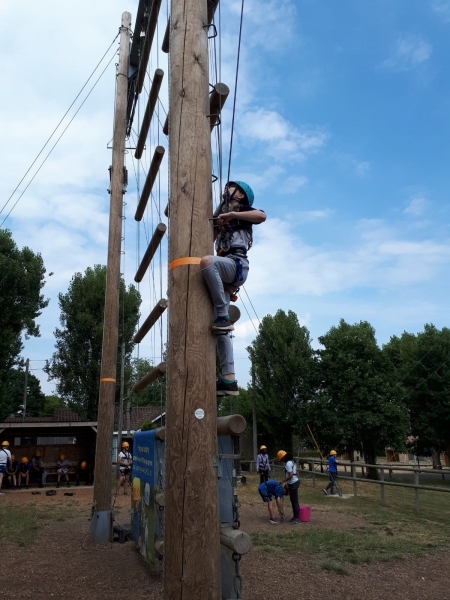 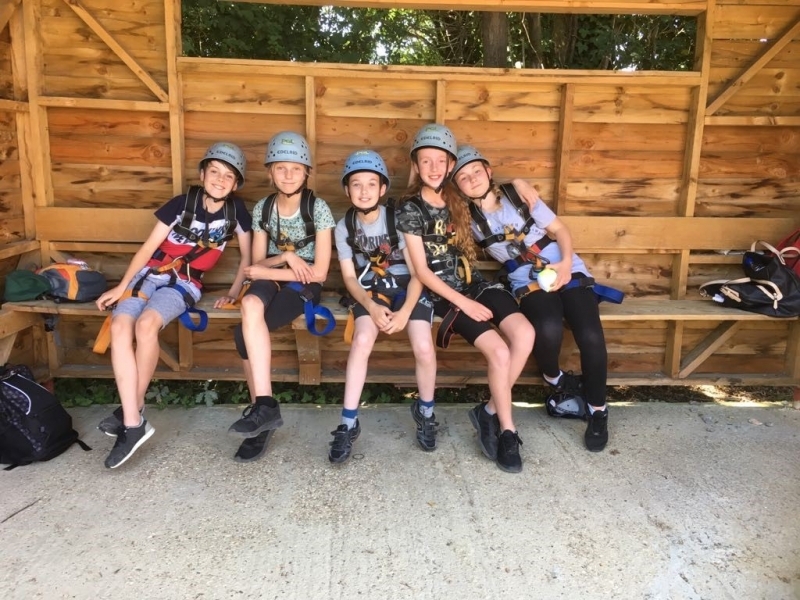 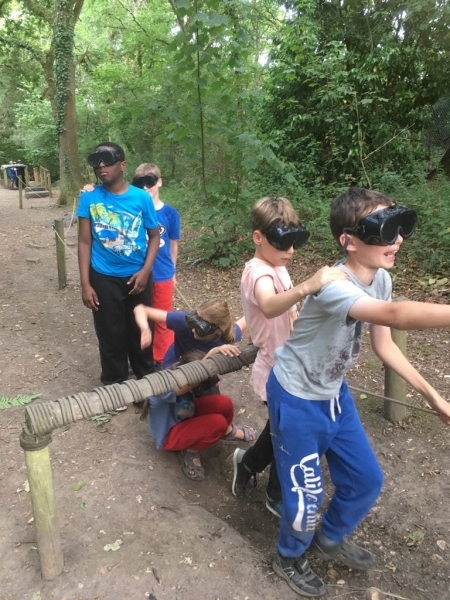 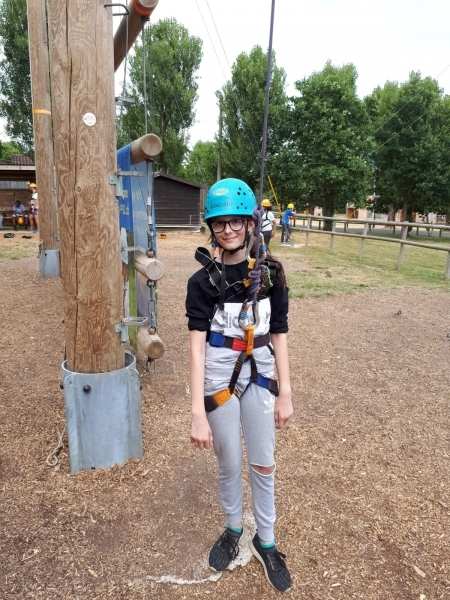 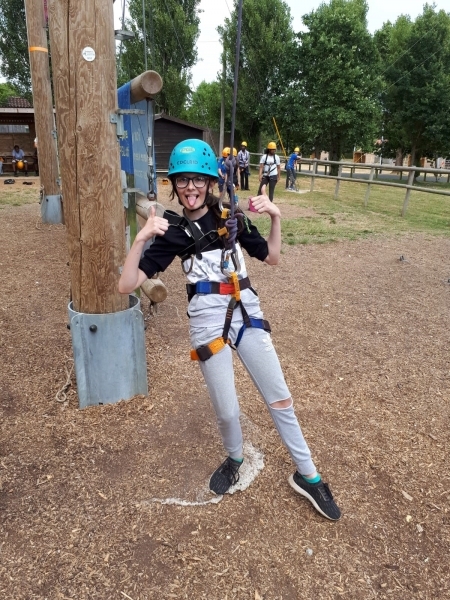 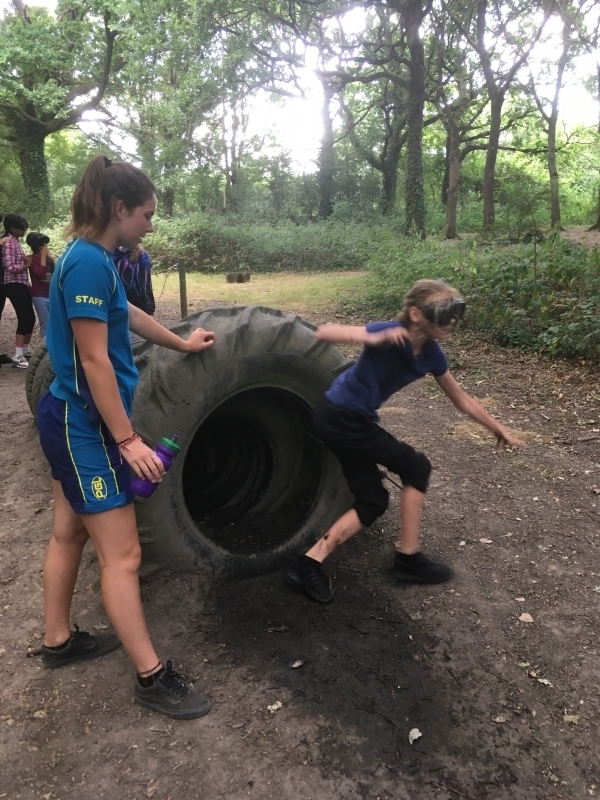 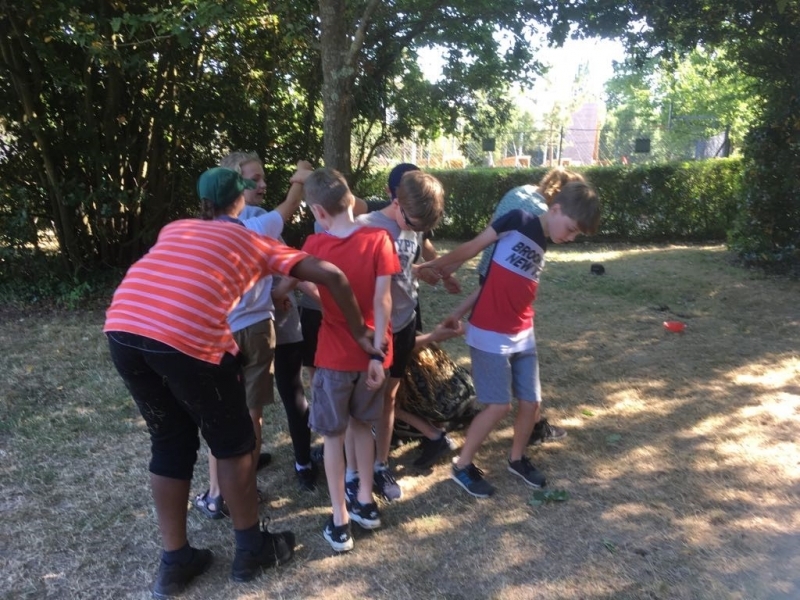 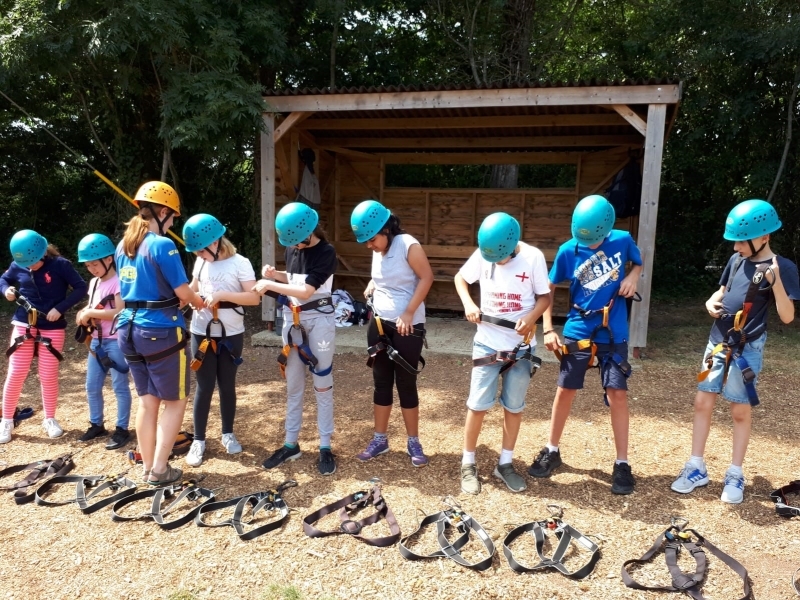 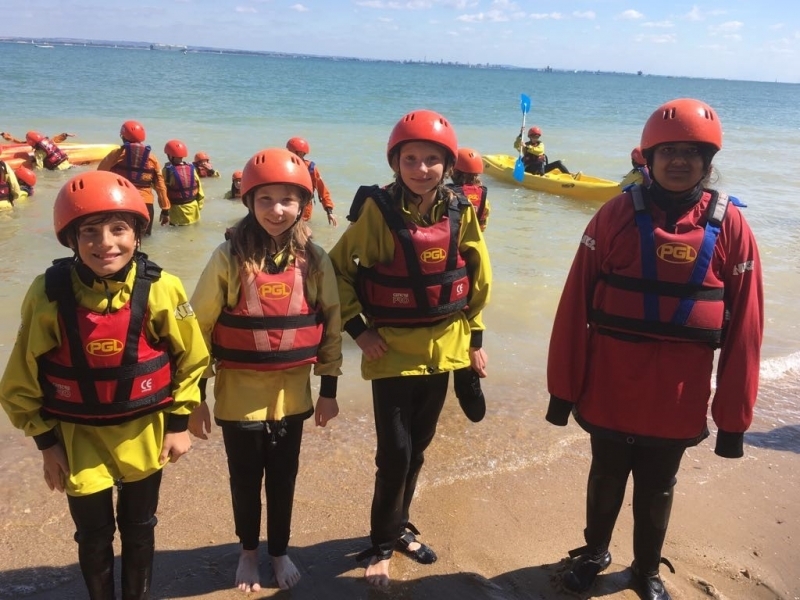 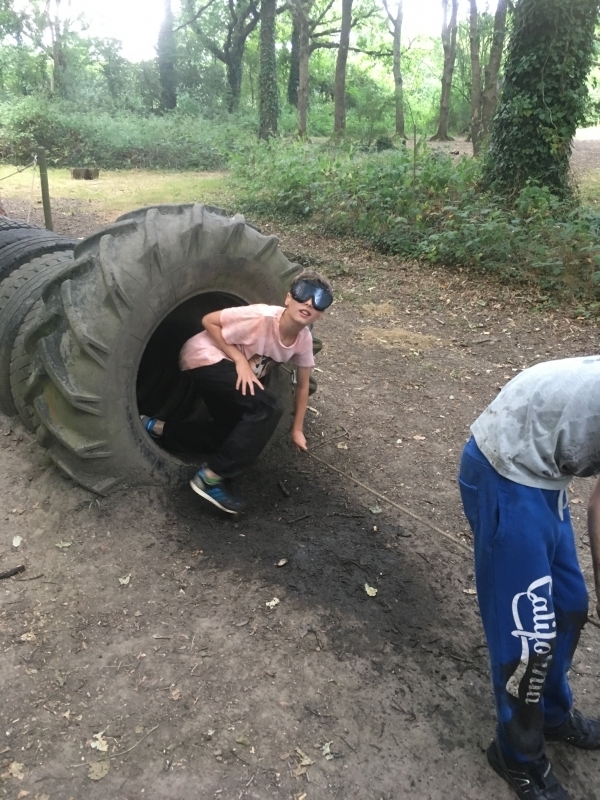 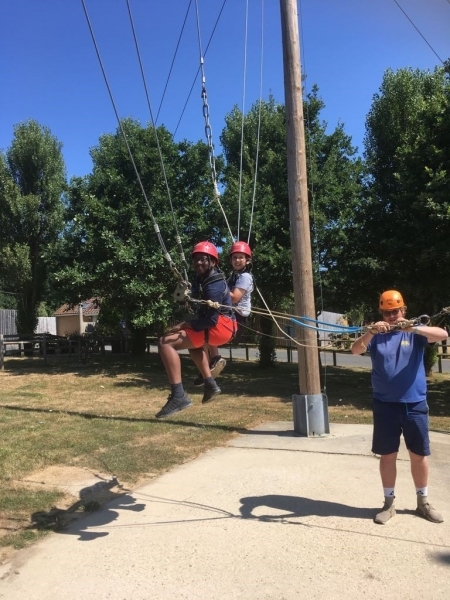 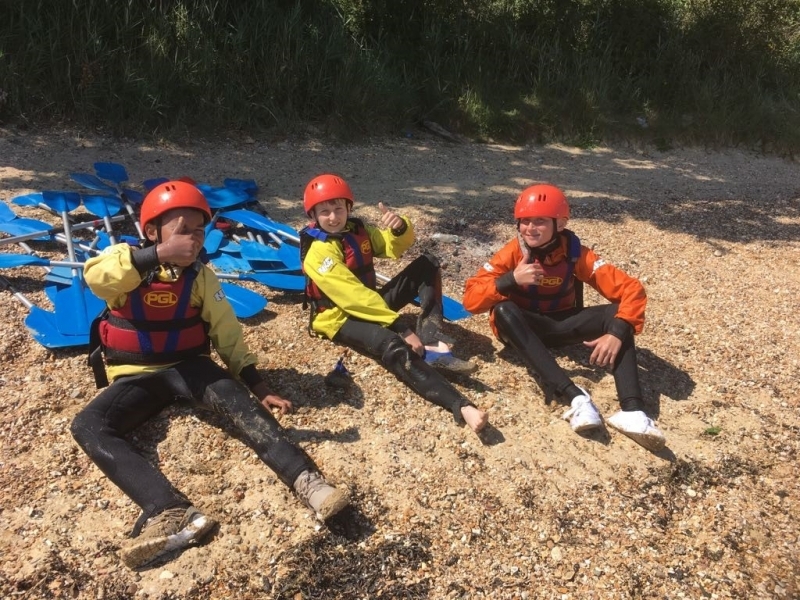 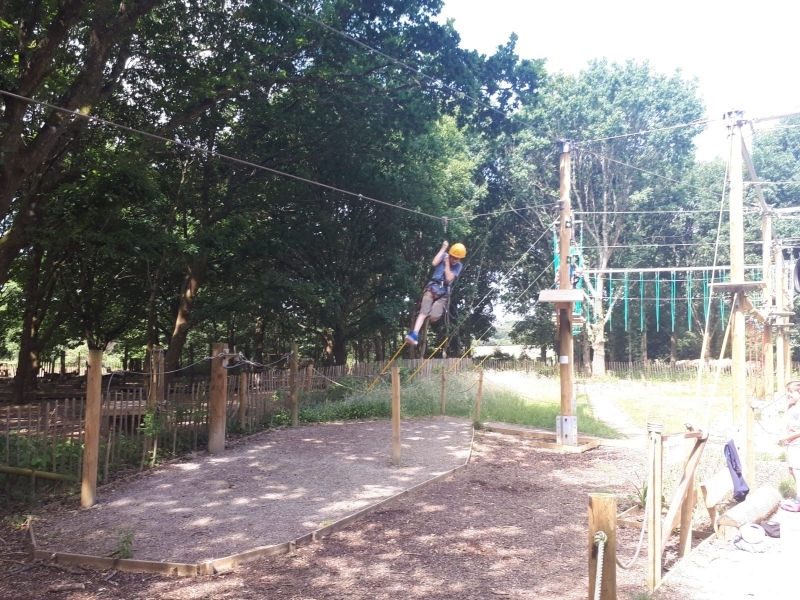 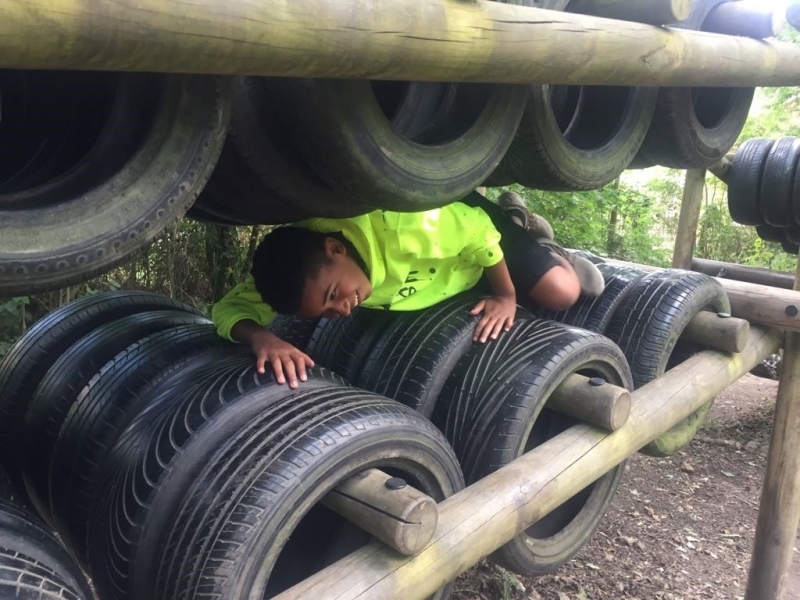 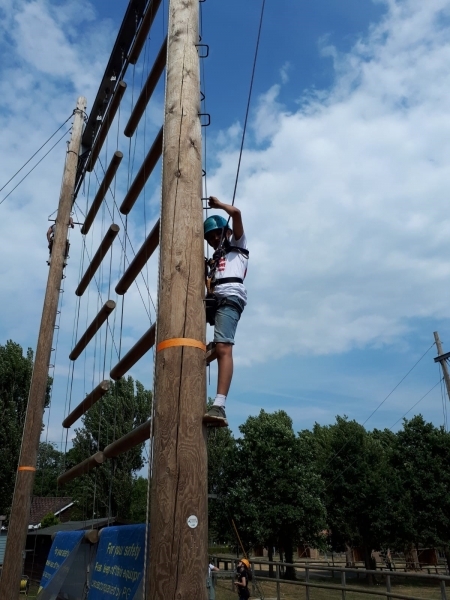 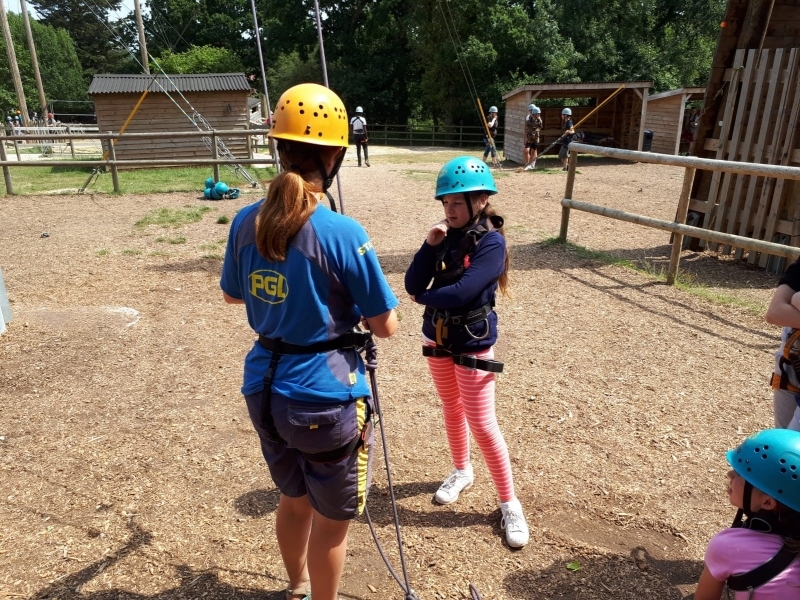 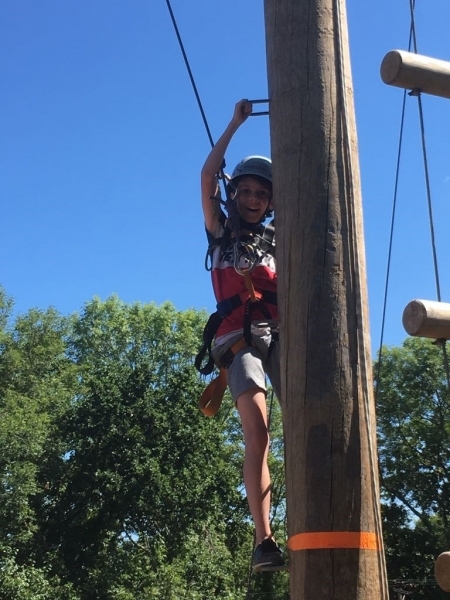 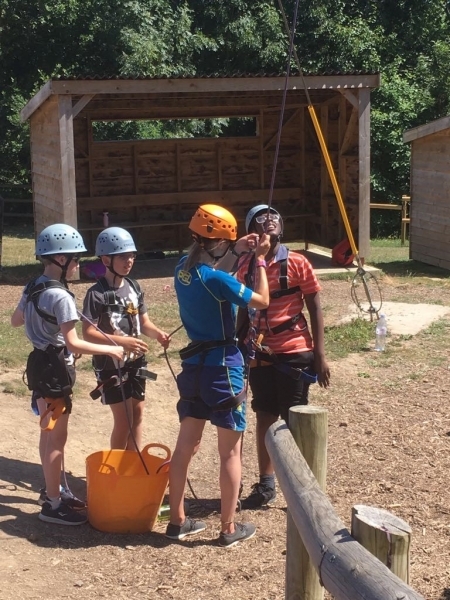 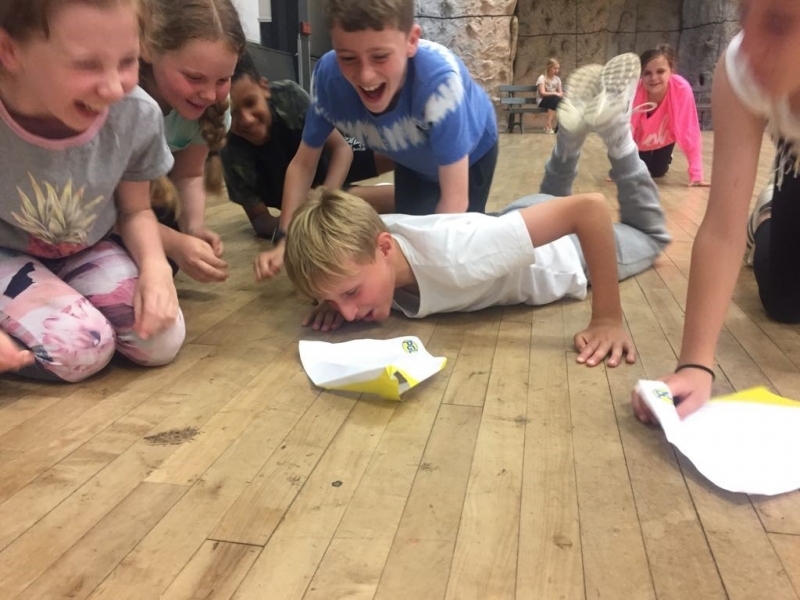 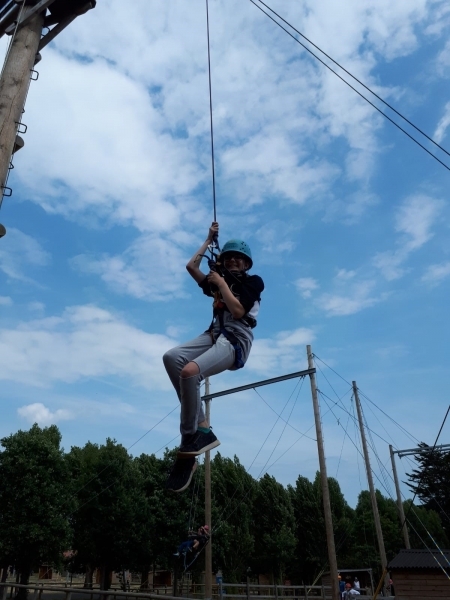 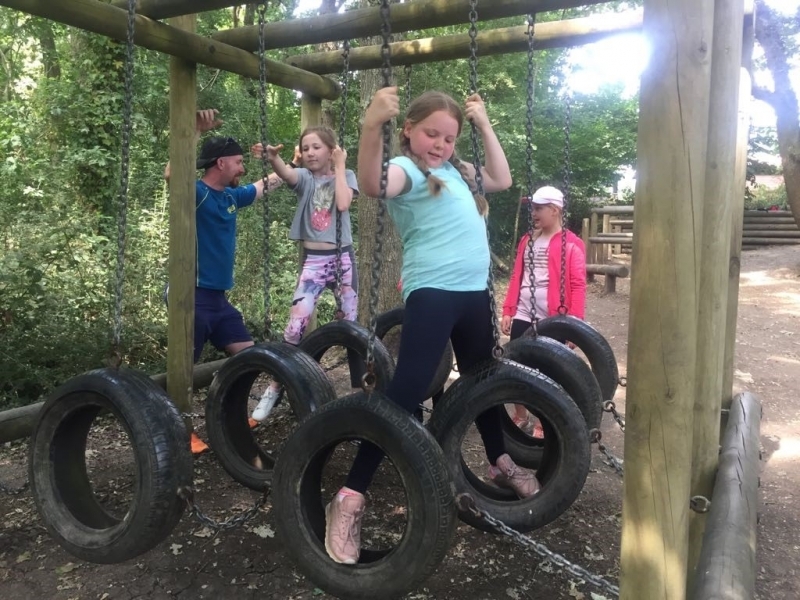 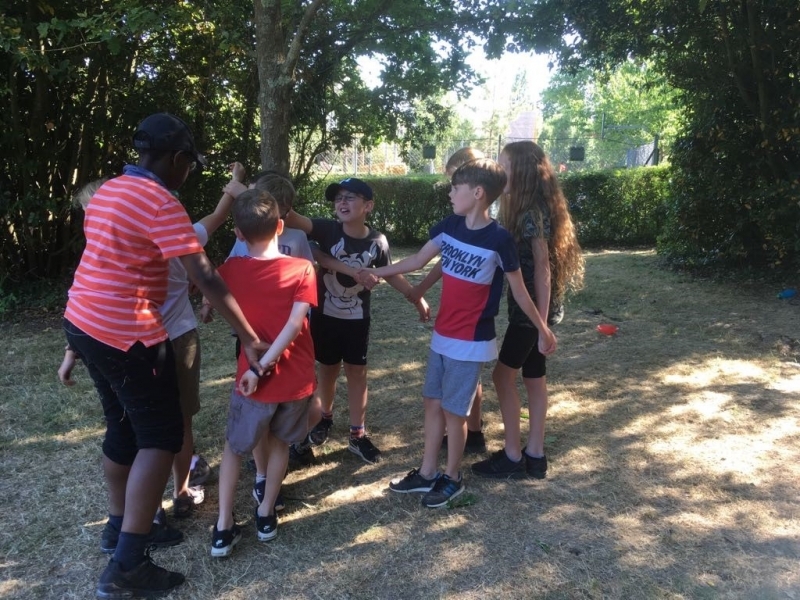 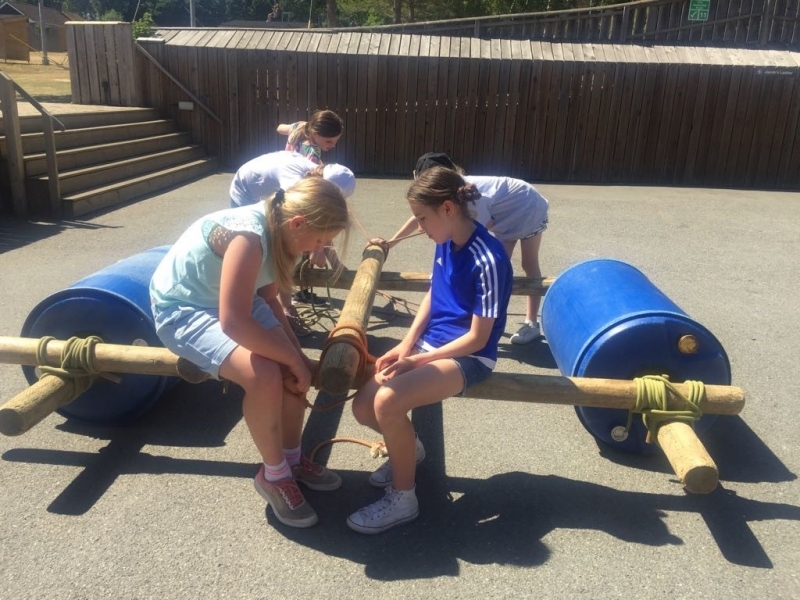 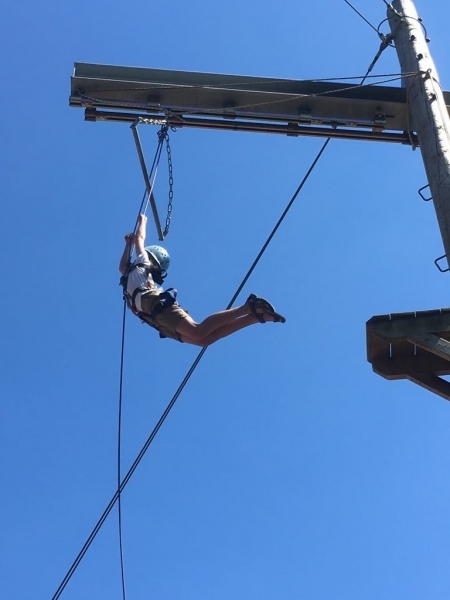 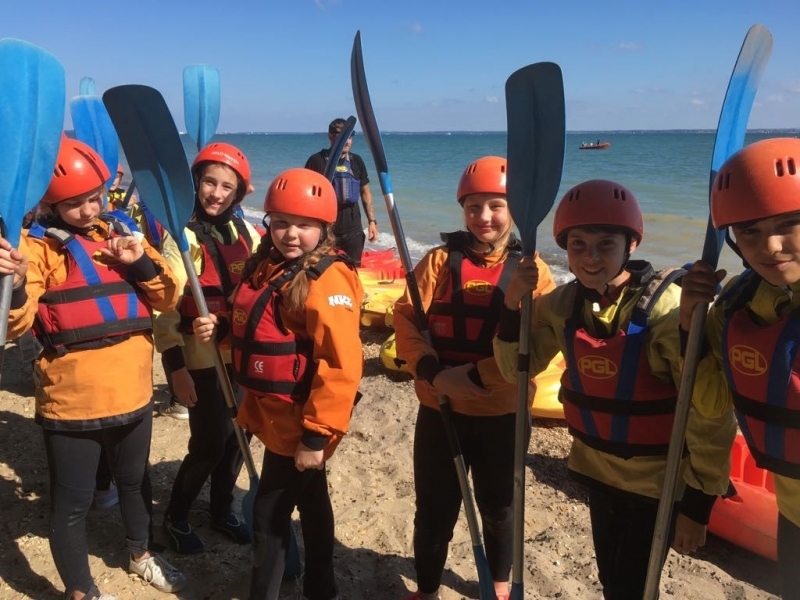 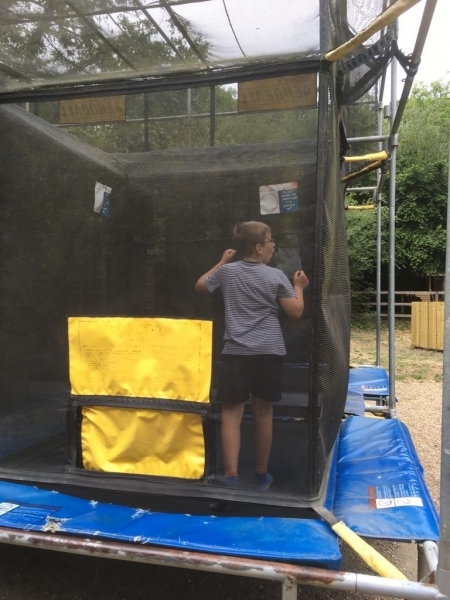 This is a very exciting trip as it is jam packed with outdoor activities such as rock climbing, abseiling, camp fire building, trekking and much more. 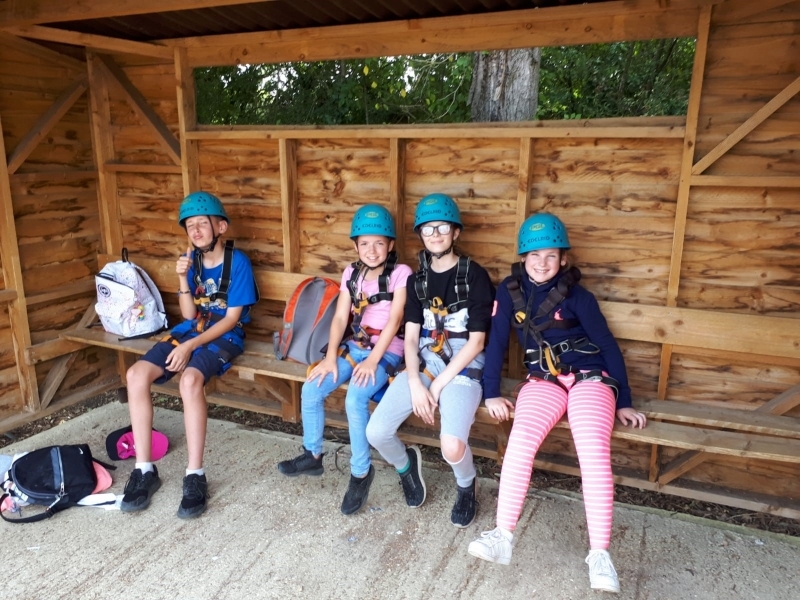 We took some pictures of the children enjoying the trip, which can be seen in the gallery below. 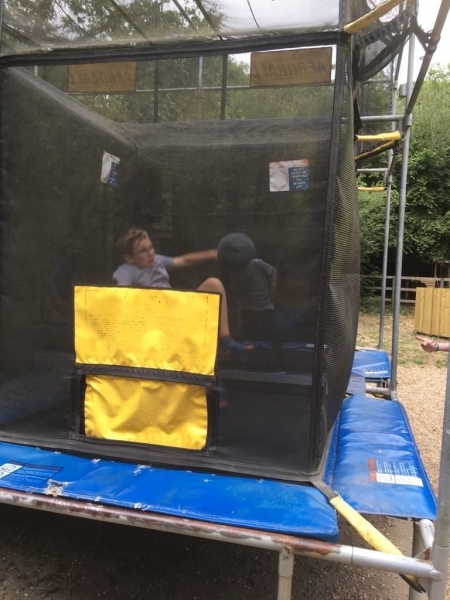 Please click on the thumbnails for a larger view.